Hrithik Roshan has always been icon for many who love dancing. And now the actor is planning to grace the show Nach Baliye 8 as a guest celebrity. 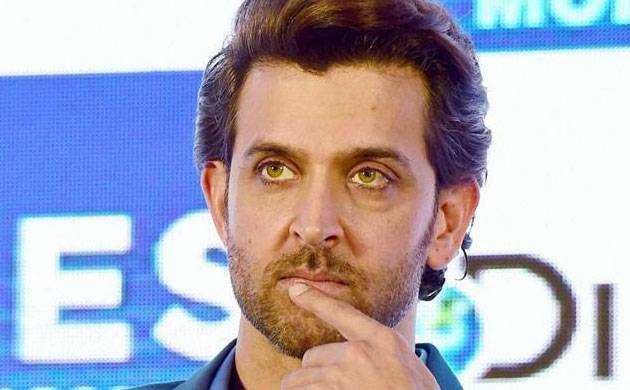 Hrithik Roshan to be guest celebrity in 'Nach Baliye 8'? According to sources the actor will shoot for the show on Wednesday. Nach Baliye 8 started on April 2, 2017 and this time judges are Sonakshi Sinha, Terence Lewis and mohit Suri. The show stars some talented couples like Divyanka Tripathi-Vivek Dahiya, Sanaya Irani-Mohit Sehgal, Dipika Kakkar-Shoaib Ibrahim, Sidharth Jadhav and Trupti, Monalisa Antara-Vikram Rajpoot, Utkarsha and Manoj, Pritam and Amnjyot. The Kabil actor is all set to make Marathi film debut in the movie Hrudayantar, directed by Vikram Phadnis. He has a special appearance in the film.